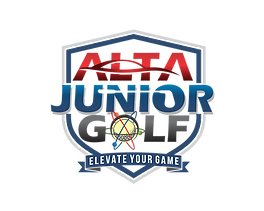 Juniors and players of all ages have an amazing opportunity to learn like the pros. Summer Junior Programs are now open for registration. The ClubLinksters program is designed to give children a safe and fun introduction to the game of golf. Over four sessions, students are introduced to the basic athletic skills and golf basics needed to one day excel at golf. Emphasis is placed on both physical and emotional safety. This environment, combined with lots of fun activities ensures maximum enjoyment for every student. Time: 5 p.m. to 6:30 p.m.
To register for this program, please contact John Randle, Teaching Professional at 778-679-7888. This program is designed to continue our students development of golf skills while introducing them to the golf course. The four, weekly sessions include a 30-minute, skill building lesson on the driving range followed by a one hour trip onto the golf course with the coach. The kids have a great time and learn the golf and etiquette skills they will need to play with mom and dad. Time: 6 p.m. - 7:30 p.m. This week-long, all-day camp provides juniors with a fun, safe and action-packed experience. Mornings are spent with PGA of Canada instructors learning movement and golf skills. After a break for lunch (provided), we will head out to the course to play a few holes so juniors can show off their new skills. Students learn all the basics about golf including full swing, chipping, putting, rules and etiquette and game strategy. We will also play games designed to help students develop athletic skills including balance, hand-eye coordination and speed. Camps run every week in the summer. Limited spots available. ClubLink Members receive 15% off Summer Camp registration. To register for Summer Camp, please visit the Golf Lab Junior Website. 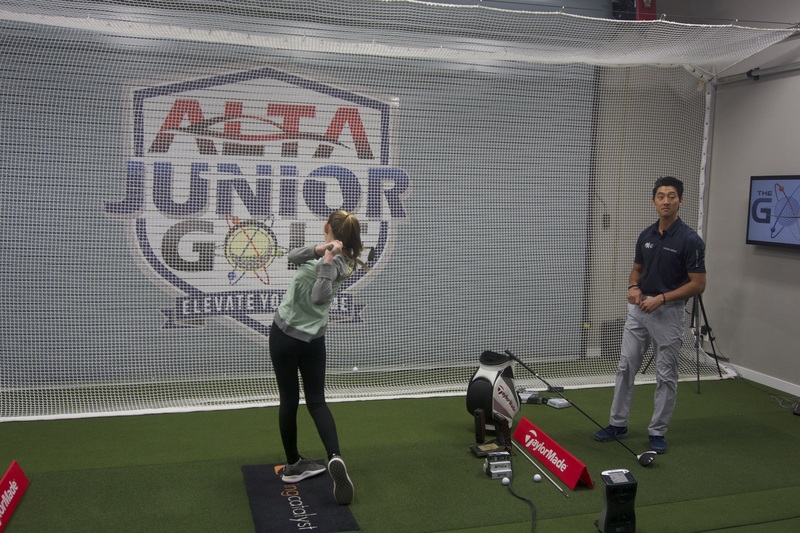 The Golf Lab at King Valley, with the support of the Alta Group, is very involved in the community. They presently sponsor 16 schools in the surrounding area and in 2018, approximately 16,000 kids will be introduced to the game of golf. This brings the total to almost 25,000 over the last two years. Another fun and free initiative is a series of Junior Skills Competitions. Much like the Drive, Chip and Putt at The Masters, juniors will compete in three skills. There will be three "qualifiers" over the course of the summer and will lead to the Big Finale in late September. The first qualifier is scheduled for Saturday, May 26. More details to come! The Golf Lab offers programs for juniors who are keen to develop their game, play tournaments and ultimately play collegiate golf. Future Stars is for juniors aged 7-10 and offers the chance to work with their coach in a fun group setting twice a week. Player Development is designed for juniors aged 11-14 who are starting to play tournaments. It combines private coaching with weekly group sessions. University Prospects is for juniors who are looking to develop into players who can play collegiate golf and earn a scholarship. It also combines private coaching and multiple group practices per week. For more information, visit The Golf Lab website.